Integrating your customer data is a prerequisite to personalizing their journey. Unifying data that comes in different formats can be challenging. Traditional methods for collecting that data into unified customer profiles, such as an enterprise data warehouse, have failed to solve the problem. Newer approaches, like “data lakes”, have collected the data but failed to organize it effectively. Customer Data Platforms (CDP) are a relatively new approach that has generated great results. 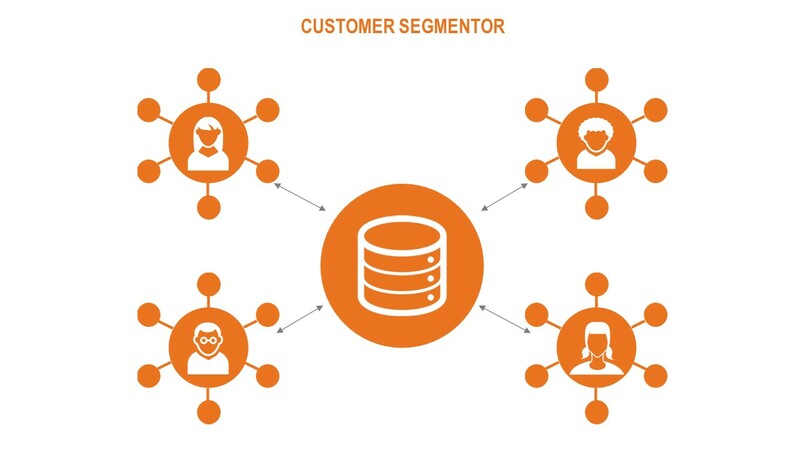 A Customer Data Platform is a marketer-managed system that creates a persistent, unified customer database that is accessible to other systems. Refined Path helps markers use Customer Data Platforms to understand their customers better to deliver more meaningful experience that deliver superior results. 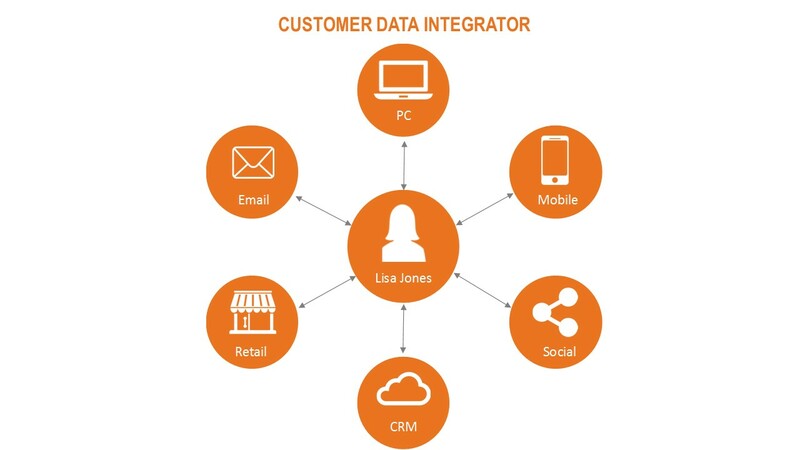 Our Customer Data Integrator is an approach that will give you a holistic view of each of your customers. This enables one-to-one marketing. There is a continuum from mass marketing to segmented marketing and ultimately to individualized marketing. When getting started you will want to develop personalized campaigns to key customer segments. With a rich view of each customer, we are able to connect multiple attributes and customer behaviors across all your channels to get a deeper understanding of customers and develop richer customer segments.